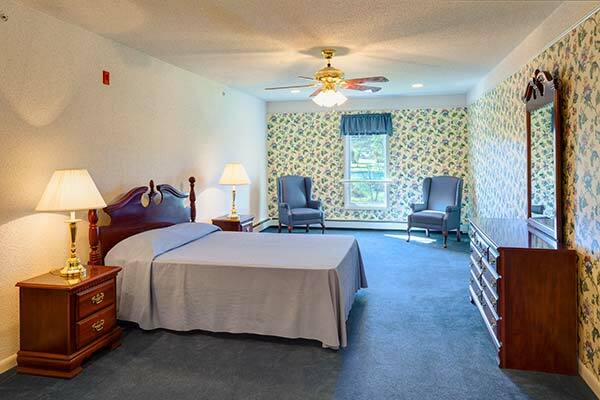 Price includes: room, meals, housekeeping, medication administration, and level of care services. $3,090.00 to $3,596.00 per month. Semi-Private $2,781.00 - $3,081.00 per month. Price includes: room, meals, housekeeping once a week, microwave, refrigerator, and access to laundry at no additional cost. The price ranges below are based on an average level of care and a private room. 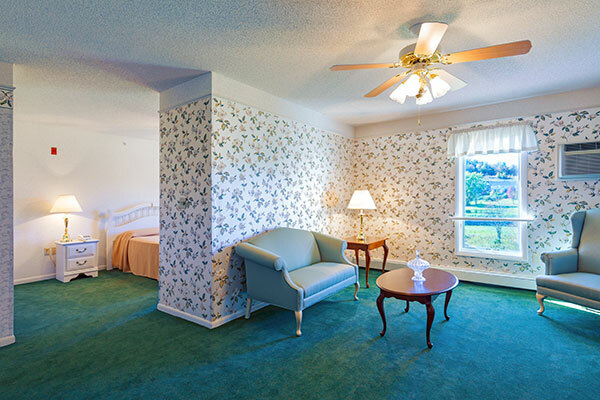 Your cost will depend on your room selection and level of care. Semi-private accommodations are also available in Personal Care.